There were a total of 277 million registered mobile money users in Sub-Saharan Africa at the end of 2016. 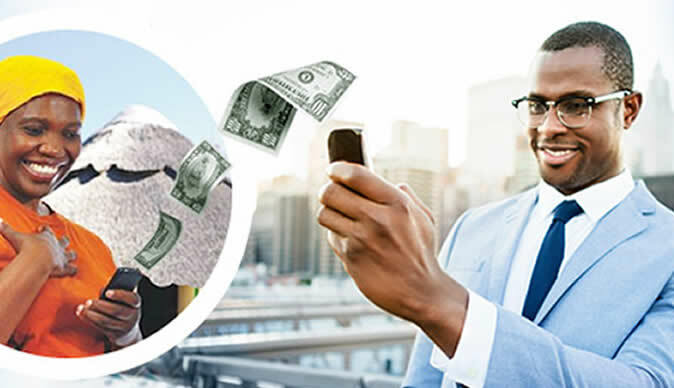 According to a report released by a lobby group GSMA, Sub-Saharan Africa accounted for more than half of live money services transacted globally. There were a total of 140 million live none services in Sub-Saharan Africa across 39 countries against 277 million live money service in the world. Kenya, Ghana, Gabon, Namibia, Tanzania, Uganda and Zimbabwe are among the leading nations in mobile money transactions with more than 40 percent of the adults registered to mobile money platforms. Mobile money has been key in enhancing financial inclusion in Africa, Kenya in particular with the penetration estimated at 90 percent in Kenya.